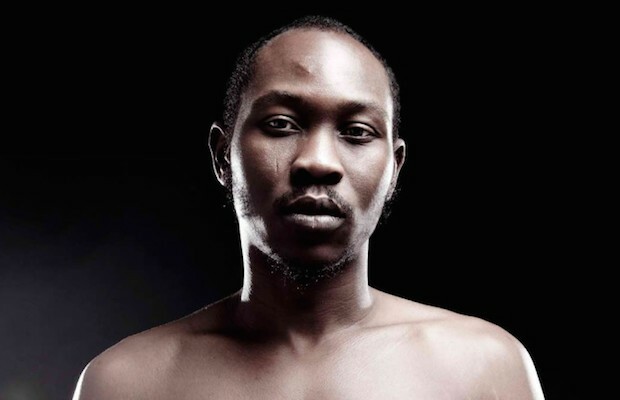 Nigerian native Seun Kuti is the son of Afrobeat genre inventor Fela Kuti, and younger brother of Femi Kuti. When his father passed in 1997, Seun stepped up to lead his Fela’s famous Egypt 80 band at only 14, passing on a possibly promising football (soccer) career. In the 17 years since, he and the band have taken his father’s intoxicating blend of traditional tribal African music (Yoruba music) and fused it with jazz, funk, and even some elements of gospel vocal harmony. All mixed together, it really is something extraordinary to see. His latest, A Long Way to the Beginning, dropped this past February, and is avaiable for download here. Both Kutis are/were multiple instrumentalists, but are best-known for their wailing saxophones and incredibly complicated percussion and vocal arrangments. It’s not uncommon for Seun to have full a brass section, back-up singers, Shekere players, and Djembe thumpers littering the stage as he dances around like a wild man. Per usual, Bonnaroo has a decidedly international flare this year (Omar Souleyman, La Santa Cecilia), and Kuti is a welcome addition. We highly recommend you catch all these acts because it’s not like they tour the U.S. often, and in some cases, they NEVER do. This could be one of your only chances ever to shake your moneymaker to international songsmiths of this caliber, so don’t miss it!